visiting locations of known ghost sightings and haunts. accounts of both hauntings and history of Las Vegas’ supernatural side. 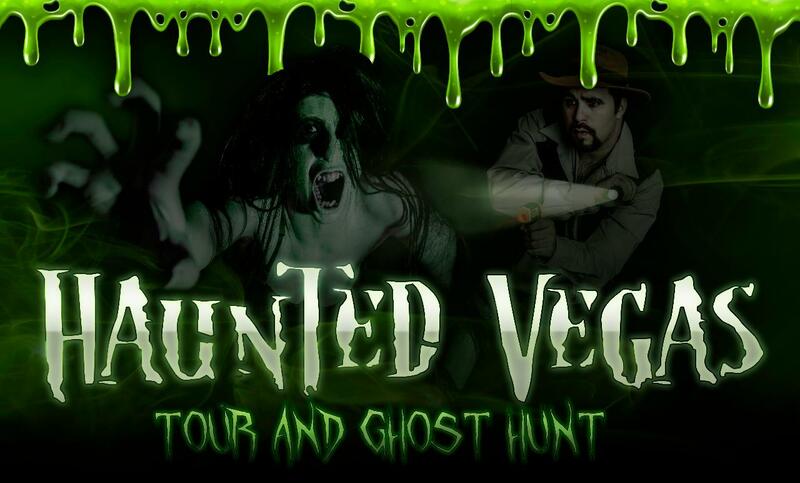 activities, we explore various locations and conduct EVP sessions. fascinating side of Las Vegas.